Great floating is upon us finally! 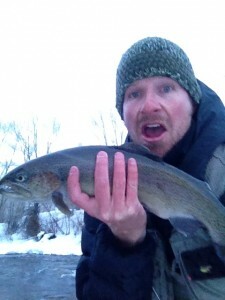 The flows are finally in the sweet spot and the fish are responding! Here are a few of the great fish from last Thrusday’s float. Meanwhile, the spring fishing is heating up. Good hatches are here! Stoneflies, blue quills, quill gordons, caddis, and midges are hatching, so get out here and enjoy some dry fly fishing with us! The fishing is heating up! 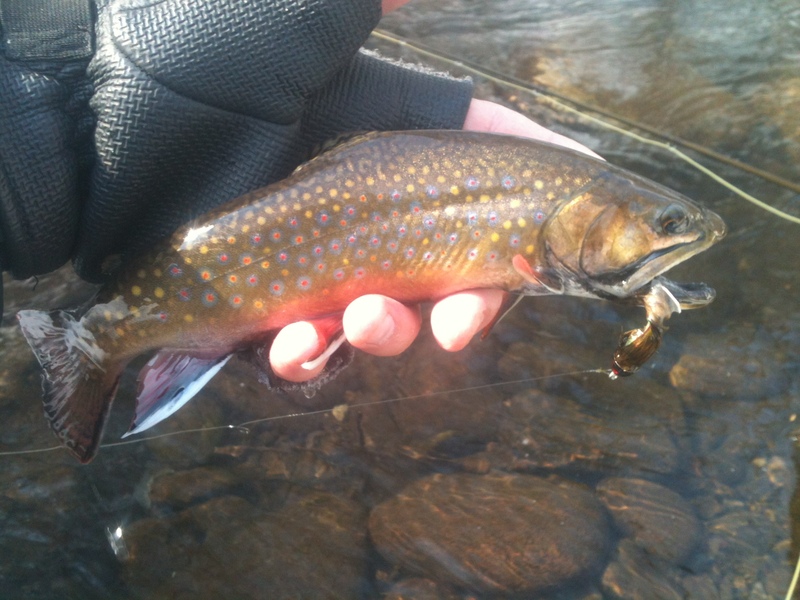 Good hatches of blue quills, caddis, stoneflies, quill gordons, and midges are showing on most waters in the region. Come on up and enjoy spring! 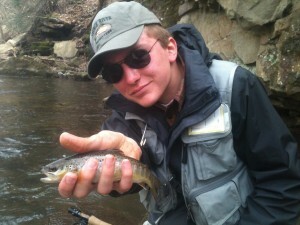 Eric with his HUGE North Branch of the Potomac brown trout. 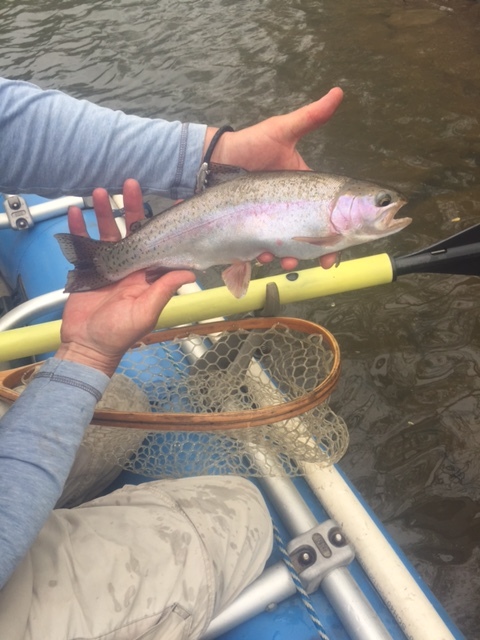 It ate a large articulated rainbow trout pattern very shortly after launching for our float. We fished streamers and buggers for most of the day and then switched it to sulphur dries and emergers in the evening when the fish started looking up for us. 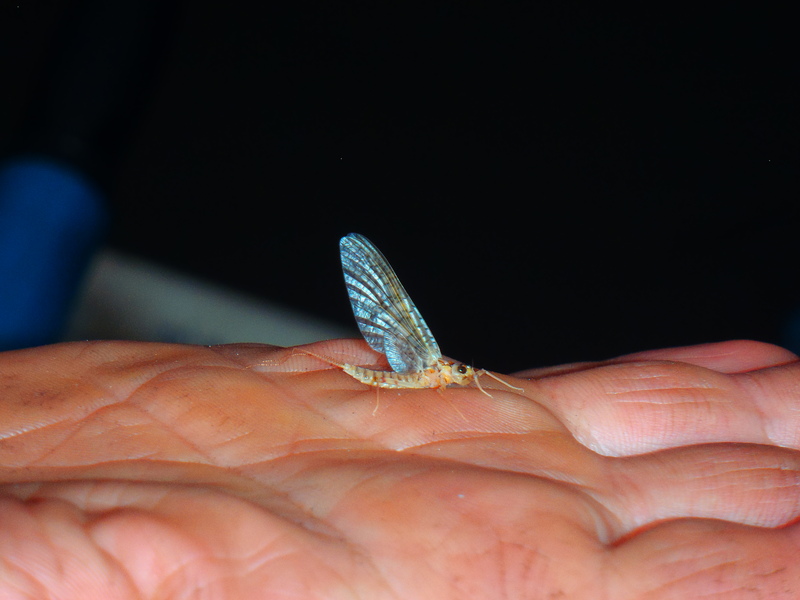 There was lots of good dry fly action just before dark. Slate drakes are just starting to take over the sulphur hatch the last few days. The yellow bugs are on the North Branch of the Potomac! 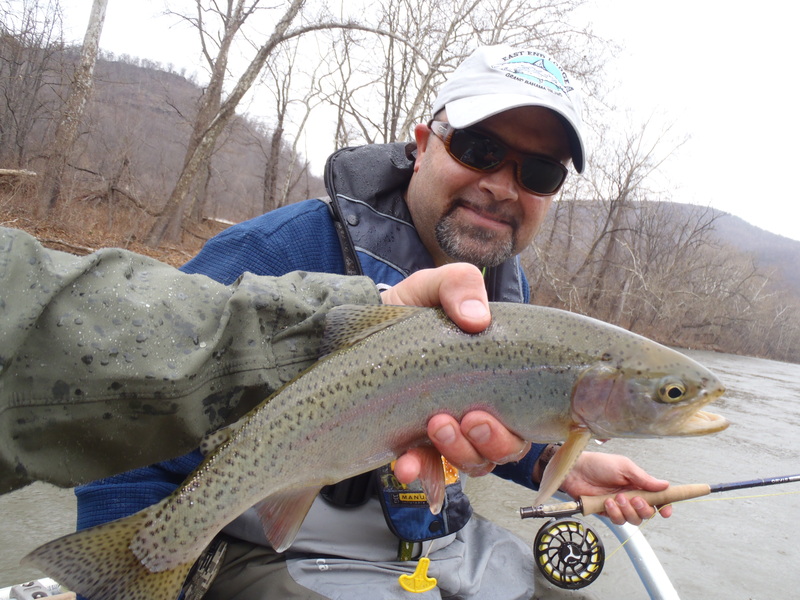 While the lower Savage has had some higher than normal flows, Savage River Angler has been taking lots of floats down the lower sections of the North Branch of the Potomac. The trout fishing has been excellent with great mixed hatches of mayflies and caddis. We don’t often have the flows down and perfect as they have been the last couple of weeks this time of the year. 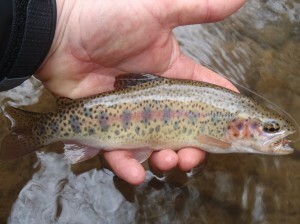 Lots of pods of solid trout are being targeted with dry flies and then switching to the bugger/nymph rods in the faster water. Some great bass are also being taken in between the trout. Yellow bugs at dusk….You’re missing it. 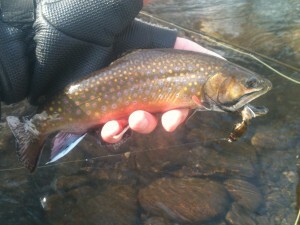 Blue quills, quill gordons, stones, and caddis were on the menu yesterday. 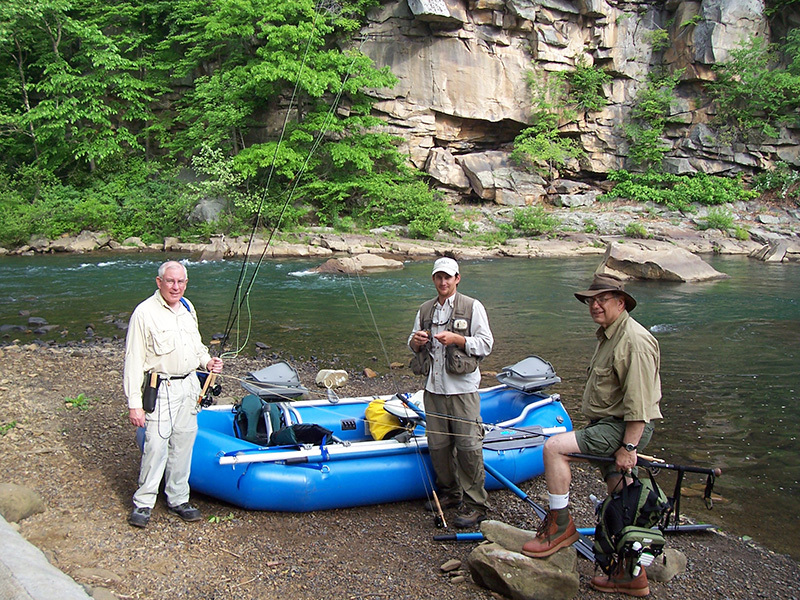 We fished a wild trout stream and caught browns, brooks, and bows. The fishing is just going to get better in the weeks to come on Western Maryland trout streams. If you weren’t one of the groups we floated the last 10 days of April, you missed the big grannom hatch on the lower sections of the North Branch Potomac. There were extremely heavy caddis hatches and wonderful fishing for solid trout every afternoon. 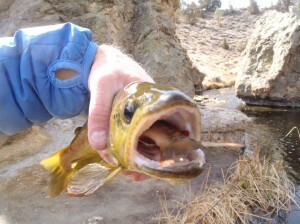 Make plans on catching this hatch next spring! Ryans first Savage River brown taken on a blue quill dry. The fish are looking up, but mainly smaller fish. 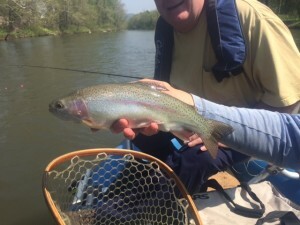 The larger ones are being taken fishing nymphs and streamers, but that should begin to change as the quill hatch continues. 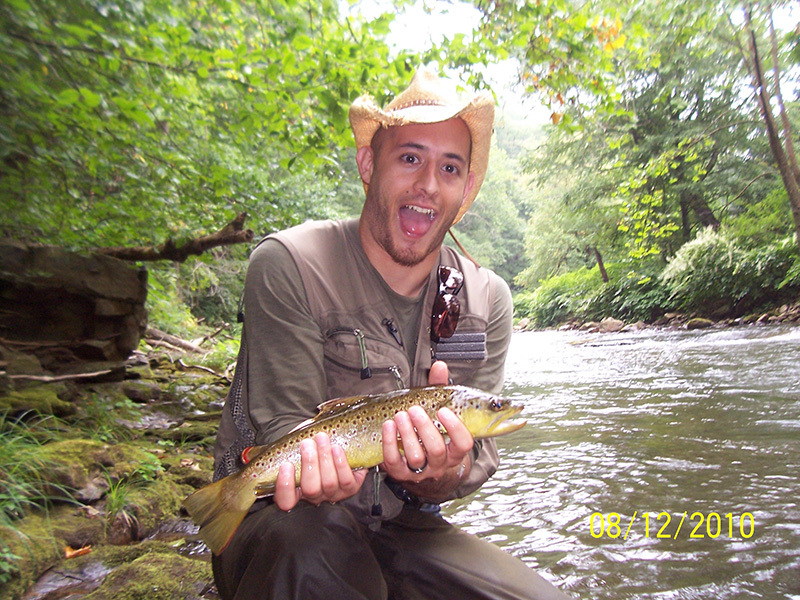 All the trout streams in Garrett county are firing right now, so get up here. The grannom hatch on the Casselman and Yough is smoking hot right now. 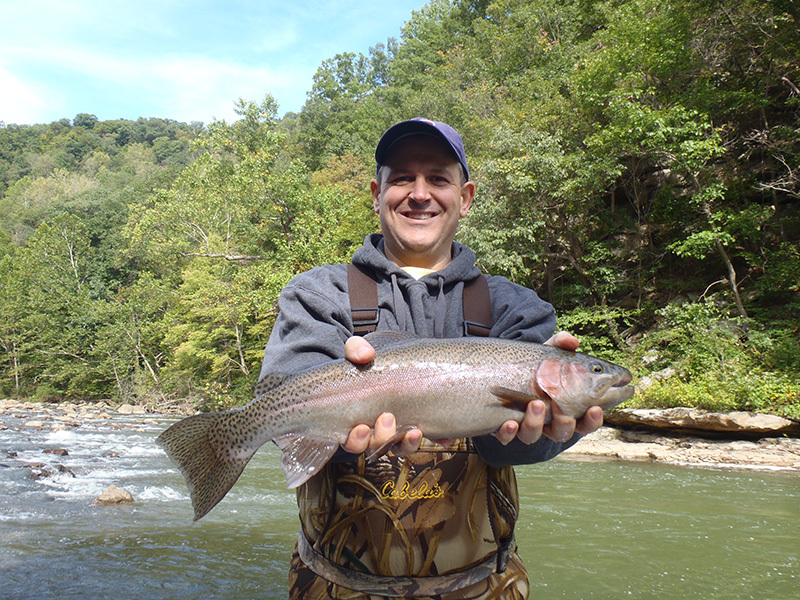 Quills, midges, and stones are on the North Branch Potomac as well. 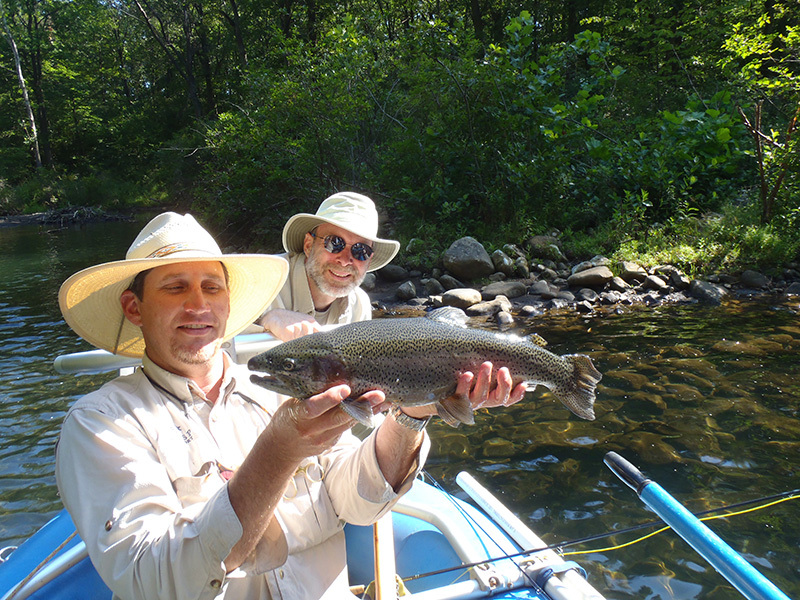 Come join us for some great fly fishing! 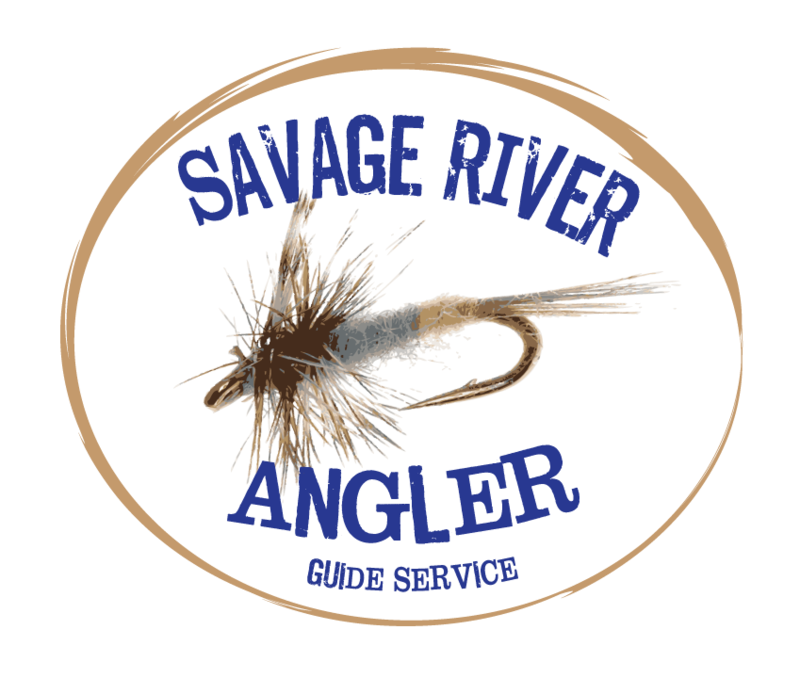 Savage river fishing is heating up! It’s been a long cold winter, but spring is starting to show up. The Savage tributaries were firing on Sunday. We had a great stonefly day. It started with stonefly nymphs and finished with super dry fly action. The first blue quills of the year were hatching too, so things are getting ready to pop! 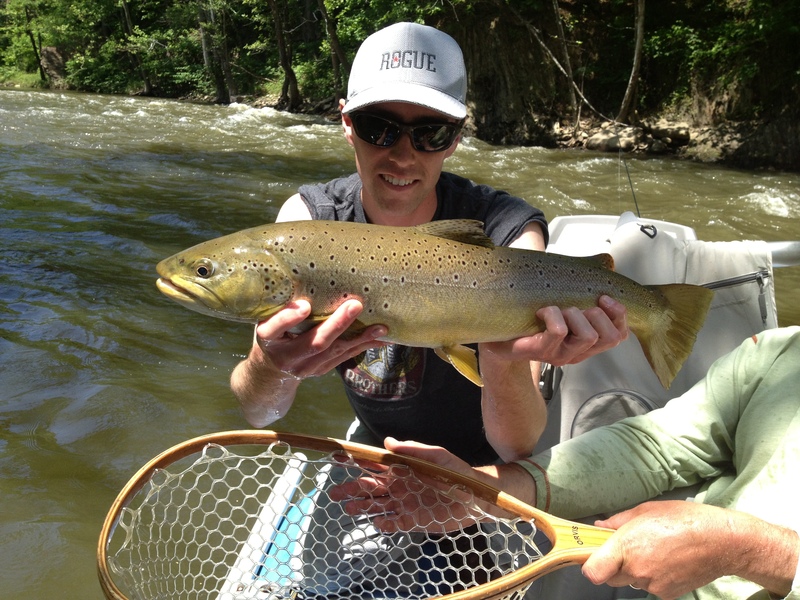 Thought I would share this picture of Savage River Angler posse member Snarf and a fine Hot Creek, CA brown that he somehow hooked up with another nice brown in it’s throat. The Zebra midge was stuck in the tail of the brown that was dinner. Pretty cool. Winter’s grip is still on us.